Spread over 32 Acre with Excellent View. 100% DG Backup power for elevators. Homeowners looking for quality residences in Goa should have a look at Puravankara Adora De Goa . 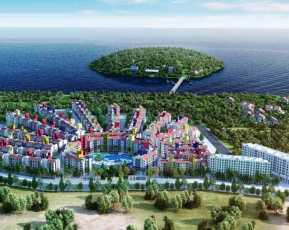 The exotic residential complex has been developed in Goa recent years, and you can enjoy your dream home here. Goa has always been an attraction for homeowners due to its mesmerizing scenic beauty. The commercial importance of Goa is on the rise. People from various parts of the country are interested in buying quality homes in the city. In case you care looking for a good mix of comfort and elegance, you can consider buying a home in the city. 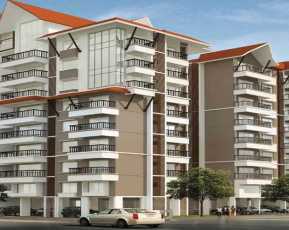 The prices of Puravankara Adora De apartments are likely to surge in the coming months. The corporate employees are keen on acquiring these homes, close to the beaches and seas. 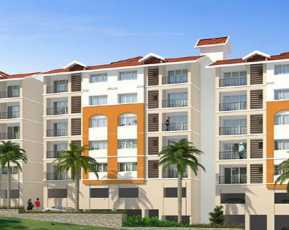 If you are looking for luxury apartments in Goa , this is the best time for you to invest. Puravankara Adora De Goa apartments are spacious and you will love the sophisticated furnishings in these homes. The wide balconies and large windows of Puravankara Adora De ensure optimum ventilation. 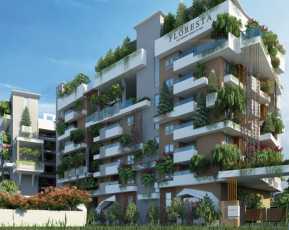 If you are inclined towards green living amenities, you can get an apartment here. The estate brings you beautifully landscaped gardens and extensive green areas. You can have a stroll in the walkways in the garden, or sit in your balcony, enjoying the beauty of the greenery around. The Puravankara Adora De Goa residential complex brings you a wide range of lifestyle and healthcare amenities. 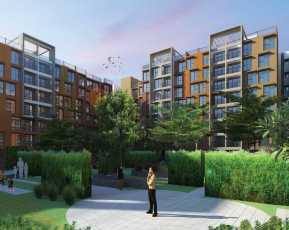 Particularly for fitness and healthcare enthusiasts, the estate comes with several luxury amenities. The social infrastructure of the Puravankara Adora De area is well-developed. The residents can enjoy the seamless connectivity to the important places in the city. The important commercial hubs in the city are located close to the Puravankara Adora De Goa. The dense network of roads ensures a fast reach to the key business hubs in the city. The places of entertainment in the city are also located close to the Puravankara Adora De complex. Several shopping malls, multiplexes, bars and restaurants are located close to the residential complex. You can easily get across to these areas through the well-developed transportation system. The educational and healthcare infrastructures in the city are also refined. A number of schools and hospitals are located close to the Puravankara Adora De. You can enjoy the fast connectivity to all these places through this Property in Goa. Puravankara Adora De Goa comes with several lifestyle and healthcare amenities. You can enjoy your time in the swimming pool or gym. Besides, the estate brings you the opportunity to engage yourself with various indoor and outdoor games. The residents can enjoy quality time in the clubhouse. The apartments are well-protected and the estate remains under CCTV scanner. The residents of Puravankara Adora De get an uninterrupted power and water supply in their apartments 24/7. Children can play in the dedicated play areas developed for them. The residents can arrange for meetings and conferences in the banquet hall of Puravankara Adora De Goa . The prices of apartments in the area are likely to escalate in the coming months. If you are willing to buy a Property in Central Goa, you can get your dream home in Puravankara Adora De. Enjoy the luxury and green living facilities in the residential complex, while you reside close to the beaches in Goa.